Taxes IncludedFull payment is required. 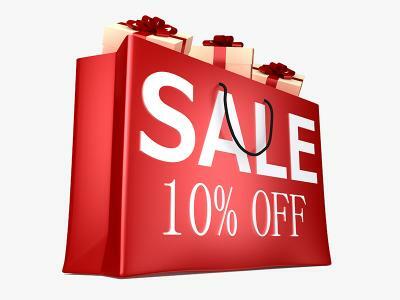 Advanced Purchase Rate, Book 7 days in advance and receive a 10% discount on our Best Available Room Only Rate. Free high speed Wi-Fi and full use of our Leisure Centre (20m swimming pool, gym, Jacuzzi and steam room) is also included. This offer can only be booked online. Payment and Cancellation Policy: Special Savings! 7 - day advance booking required. Reservations are final and require full payment at time of booking.